KIEV, February 28. /ITAR-TASS/. 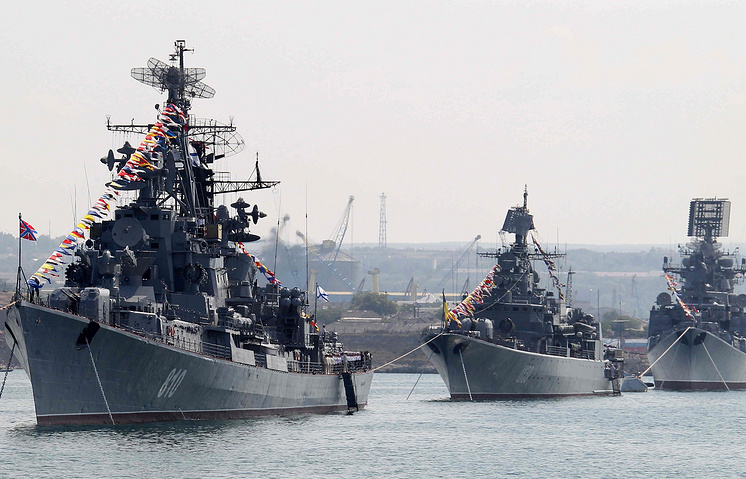 The Kharkiv agreements on the stay of Russia’s Black Sea Fleet in Ukraine should be cancelled, Ukrainian parliament deputy Oleg Lyashko said. “Due to Russia’s position on Crimea the Kharkiv agreements should be immediately denounced,” the deputy said. On April 21, 2010 in Kharkiv, the Presidents of Russia and Ukraine, Dmitry Medvedev and Viktor Yanukovych signed a historical agreement. Under the document, Ukraine will get a 10-year-discount on Russian gas. 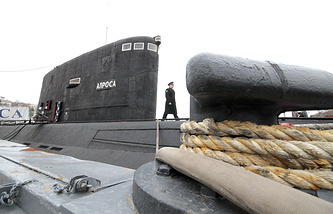 In return Yanukovych agreed to extend the Black Sea Fleet’s lease in Sevastopol by 25 years. 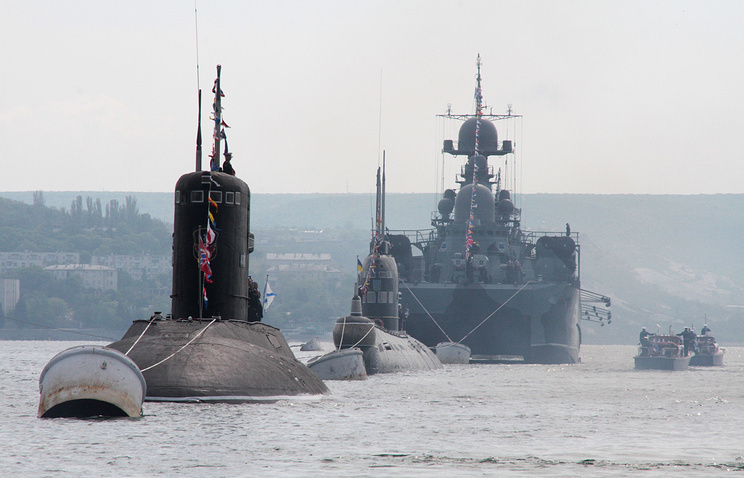 In June 2010 Medvedev and Yanukovych signed a law on ratification of the agreement to extend the Black Sea Fleet’s presence in the Crimea after 2017 for another 25 years.